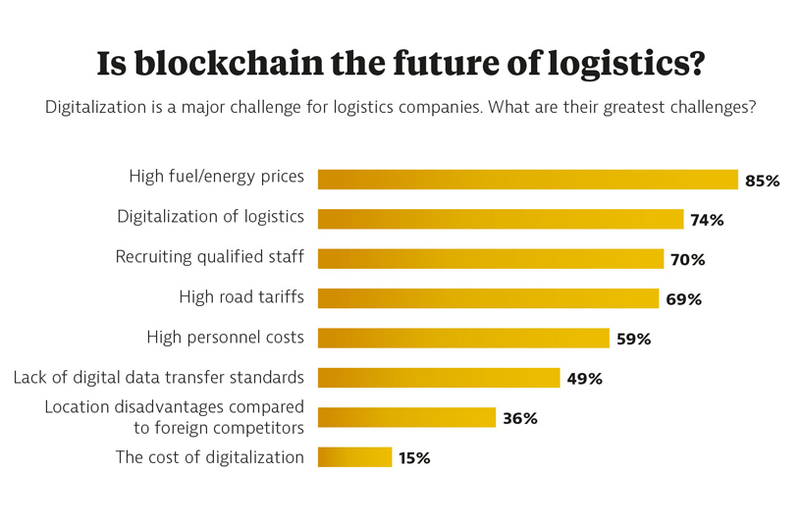 Decentralized, highly responsive, and fully networked: this might be a description of blockchain technology but it could also apply to the logistics industry. In order for goods to travel around the globe quickly, smoothly, and to reach their destinations safely and on time, many companies, freight service providers, sub-contractors, and transport specialists have to work in concert. Unified standards are still the “missing link” in the logistics business. Misalignments between service providers and port authorities – and even bureaucratic differences between nations – can cause unnecessary delays, mistakes, and breaks in the chain. Rode is one of several coordinators within an initiative that hopes to change all that. 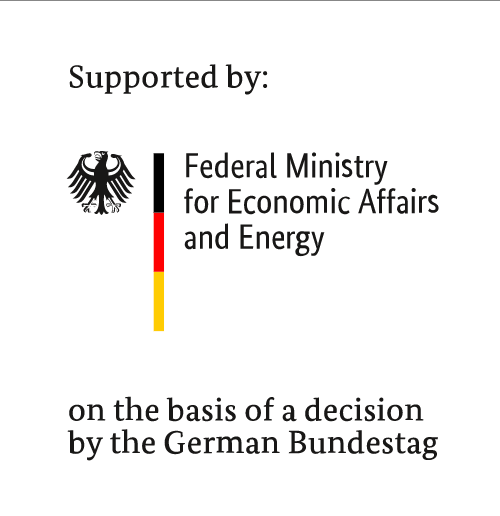 The Hansebloc blockchain project brings together four logistics companies, four IT companies, and researchers from two Hamburg universities, in a consortium that receives financial support from the Federal Ministry of Education and Research (BMBF). Quite simply, he explains, “We want to visualize, simplify and, where possible, automate all these data flows using blockchain solutions.” In future, a consignment would be covered by a “smart contract” that could navigate all the obstacles along the way. “But Hansebloc should not be just a Hamburg or a German solution, or an isolated pilot project,” he asserts. “Instead, we want to find a scalable solution that can be deployed internationally, on the basis of which logistics companies can develop new digital products and services. ” The Hamburg entrepreneurs are already working closely with similar projects in other European port cities such as Antwerp and Rotterdam, and are actively looking for global partners to form an international exchange on blockchain standards. “Port cities are very good locations to start blockchain projects,” says Rode. “Because the ports are already important hubs, where important players and national regulations meet, and where information from transport management systems and a variety of logistics connections converge cross-border.” Ports provide perfect test cases for the blockchain model.